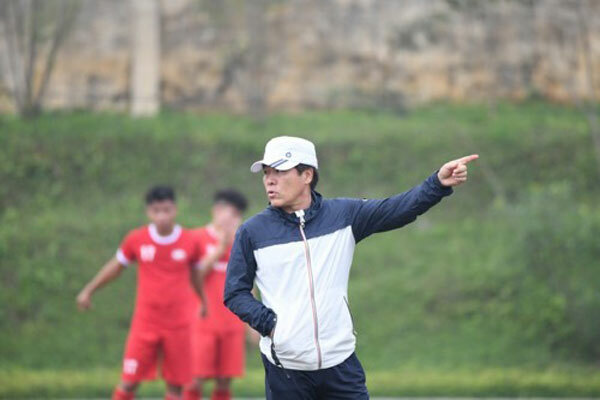 Viettel FC on Wednesday introduced their new head coach Lee Heung-sil, who has signed a two year contract. Lee played for the national team at the World Cup in 1990 and was selected as one of national league’s best XI in 1986 together with current Việt Nam head coach Park Hang-seo. Earlier, Viettel signed four new players of defender Quế Ngọc Hải, captain of the national team, former national striker Vũ Minh Tuấn and Brazilian midfielders Gustavo Santana Santos and Kayo Dias. Media reports have also linked the club with national team midfielder Nguyễn Trọng Hoàng.